Penn State Health’s planned acute care hospital in Cumberland County has received the last township approval necessary for the project to move forward. The Hampden Township Board of Commissioners approved the hospital’s land development plan Jan. 31. 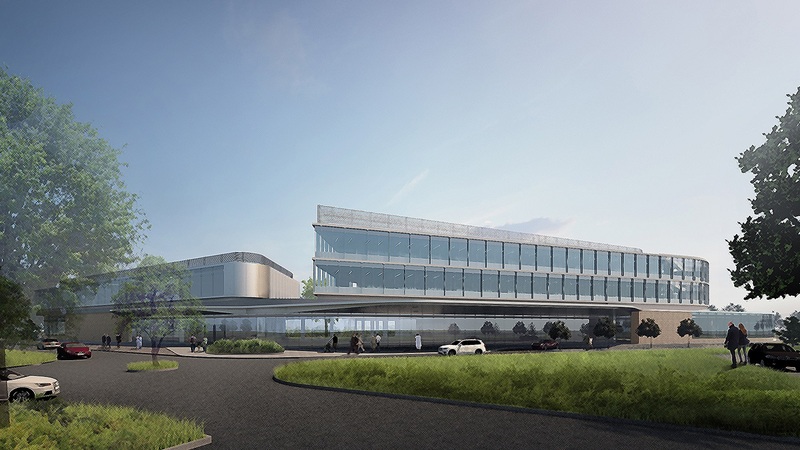 The new hospital sits on 44 acres in the Wentworth Corporate Center along Wertzville Road near Interstate 81, in the heart of one of the fastest-growing counties in Pennsylvania. The new facility would feature 108 private inpatient beds, an emergency department, various specialty inpatient services, imaging and lab services and complete medical and surgical capabilities, as well as a medical office building with outpatient physician offices. Hampden Medical Center will give residents of Cumberland County, Perry County and the broader Harrisburg region access to the high-quality, comprehensive health services of Penn State Health without the drive to Hershey.